We’re excited about the latest short story published on our website. 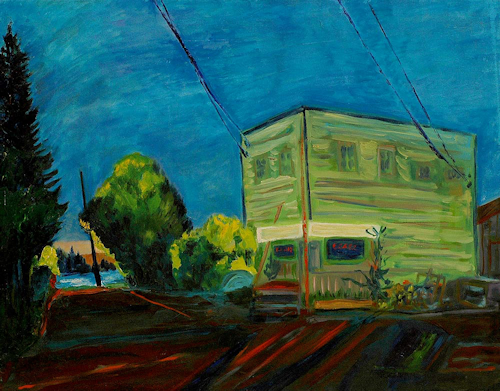 “The Bar Stool in the Sky” is a fun story by Tacoma writer Leah Mueller, set on Vashon Island. Give it a read. You’ll love it.